This entry was posted in Practice and tagged basketball practice, coaching basktball on May 1, 2015 by admin. This entry was posted in Conditioning and tagged coaching basktball, conditioning on January 13, 2015 by admin. 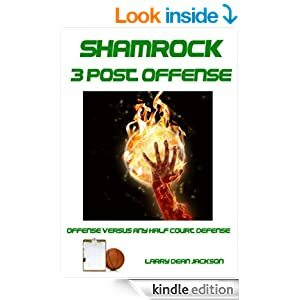 This entry was posted in Drills, Fundamentals and tagged basketball drills, basketball fundamentals, coaching basktball on January 12, 2015 by admin. This entry was posted in Defense, Pressure Defense and tagged basketball pressure defense, coaching basktball on December 15, 2014 by admin. This entry was posted in Defense and tagged basketball defense, coaching basktball on December 11, 2014 by admin. This entry was posted in Motion Offense and tagged basketball motion offense, coaching basktball on December 2, 2014 by admin. This entry was posted in Drills and tagged basketball drills, coaching basktball on November 24, 2014 by admin. This entry was posted in Special Situations and tagged Basketball special situations, coaching basktball on November 20, 2014 by admin. This entry was posted in Offense and tagged basketball offense, coaching basktball on November 20, 2014 by admin. This entry was posted in Box Offense and tagged basketball box offense, coaching basktball on November 19, 2014 by admin.